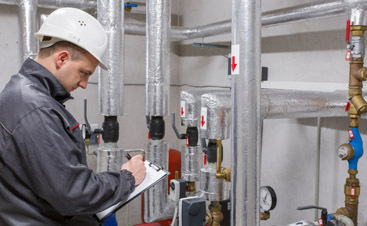 The goal of a preventive maintenance program is to increase the reliability and life expectancy of your HVAC systems, as well as ensuring good indoor air quality and lowering energy consumption. 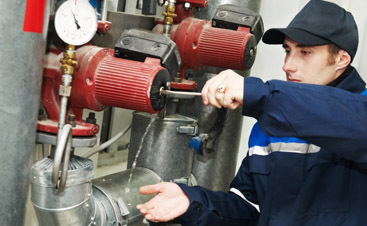 The goal of our preventive maintenance program is for you to have fewer service calls and peace of mind. 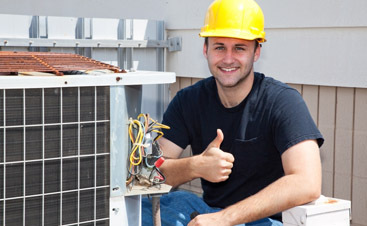 Valley Mechanical is proud to offer preventative services for both air conditioner maintenance and heater maintenance. We are specialized in working on commercial HVAC systems and dedicated to keeping you place of business as comfortable as possible. With colder weather approaching in the winter and the summers heating your house up, performing preventative maintenance now can help resolve issues during any season without the cost, chaos, or stress of having acute heating failures in the winter or of losing air conditioning in the heat of July.